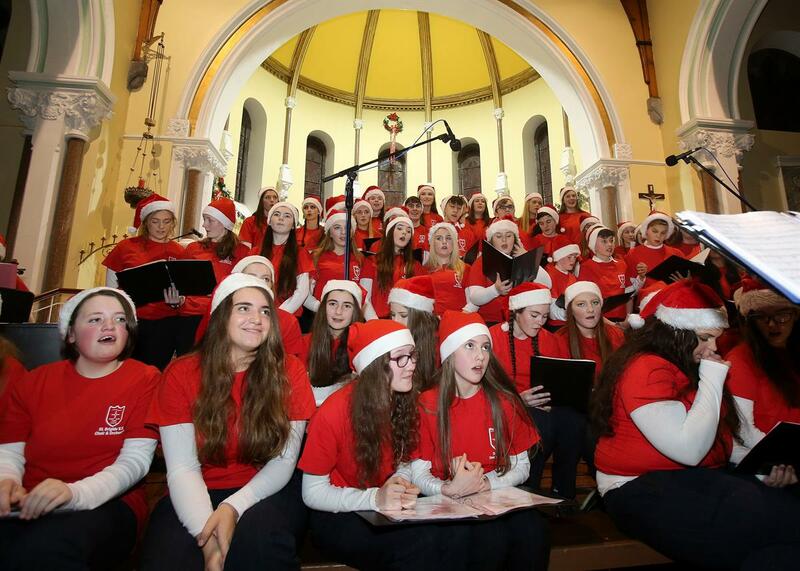 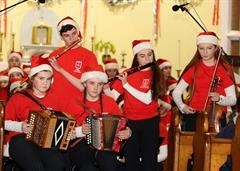 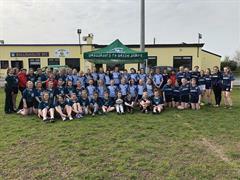 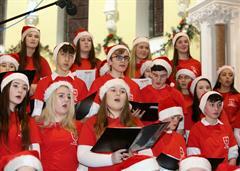 The St Brigid’s School Choir is open to students from all years, and is an extra curricular activity. 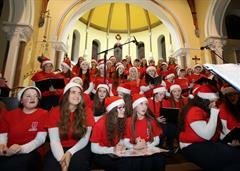 Membership of the choir is voluntary and open to students whether they study music or not. 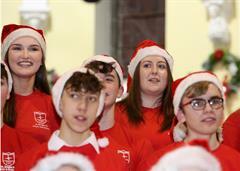 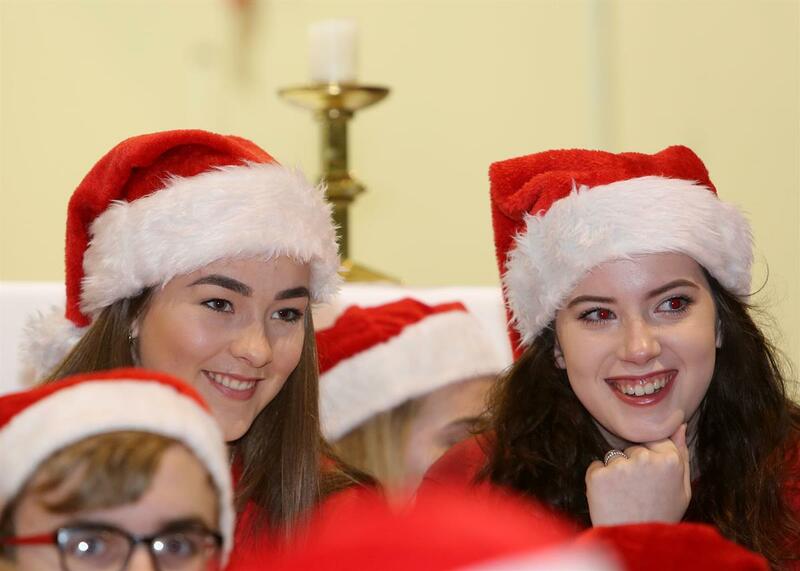 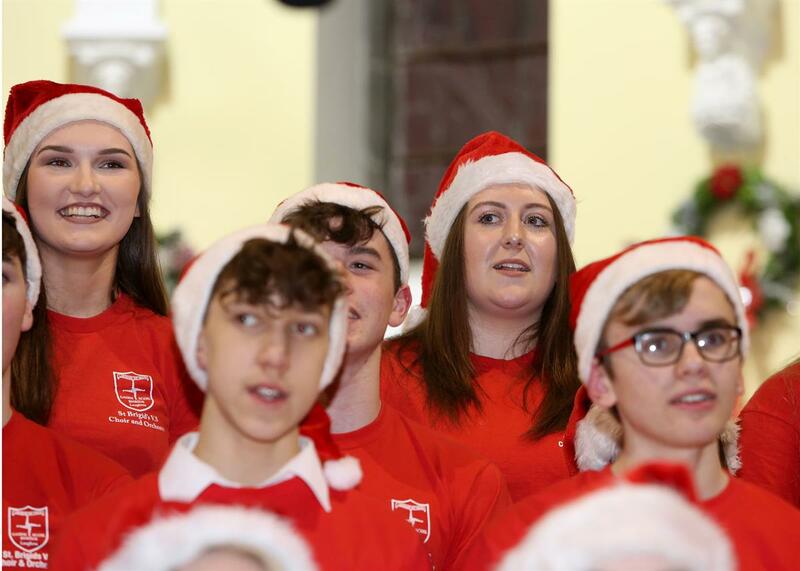 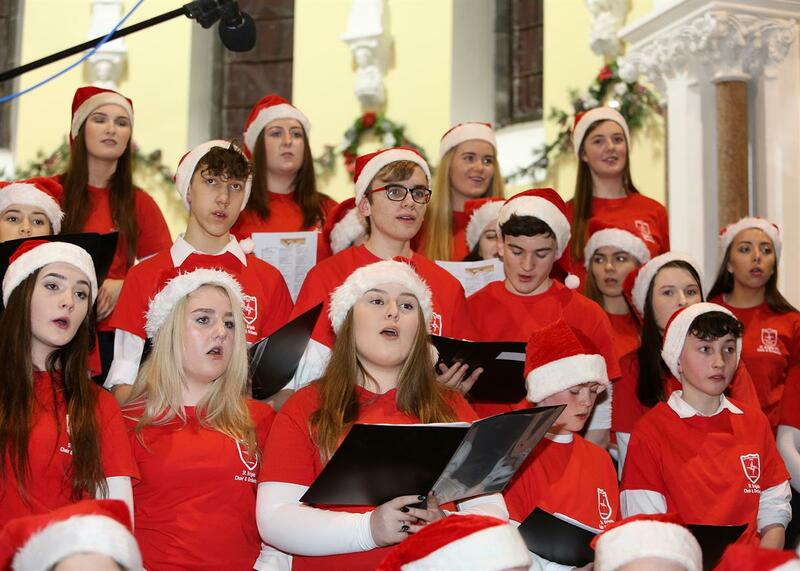 The range of music varies from Sacred to Classical to Popular and the students sing at all major school events including the annual Carol service, School masses and School CDs. The School Orchestra comprises of students from all years. 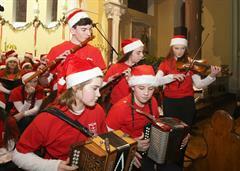 The Orchestra includes instruments from Classical, Traditional, and popular traditions. Students from all standards are welcome. 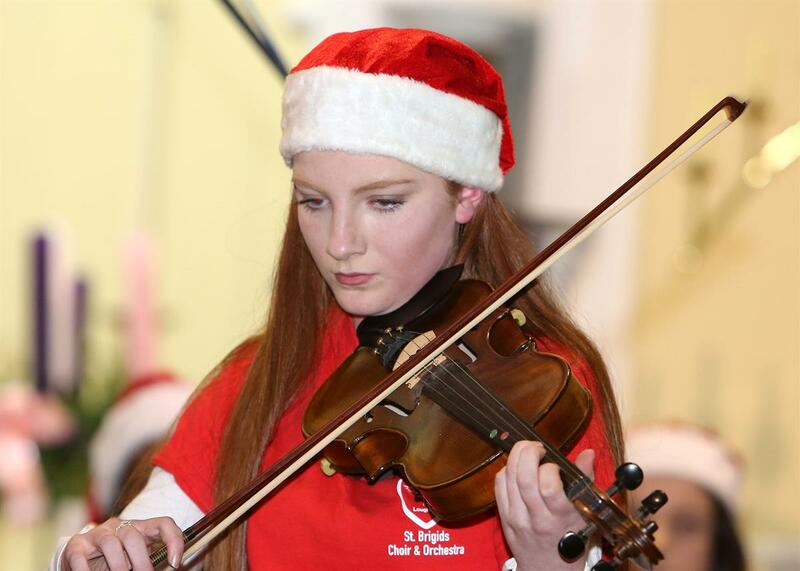 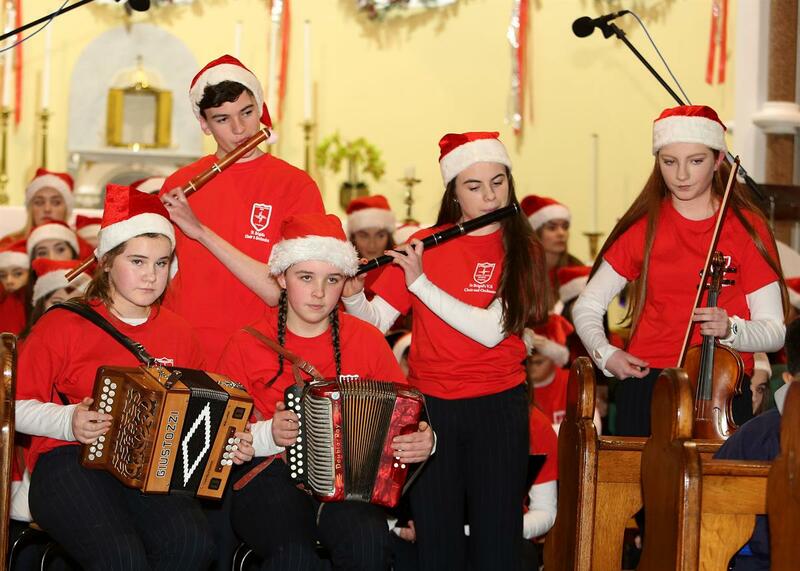 The orchestra prepare each year for school events including the Carol service, School masses, Irish traditional music concerts, Junior and Leaving Cert Practicals and the school CDs.